Top Left: Is a Top Hat Turpin Caller from Mr. E, It's made of Sycamore -n- Walnut..... In the Middle: is a Copper Trough Call by "Hersh", Top Right is the first production call I have bought in years.... The Zink Wicked Series box call, hand picked and signed by Marlin. Below that is one of Marlin's short boxes in Blue Mahoe -n- Mora... 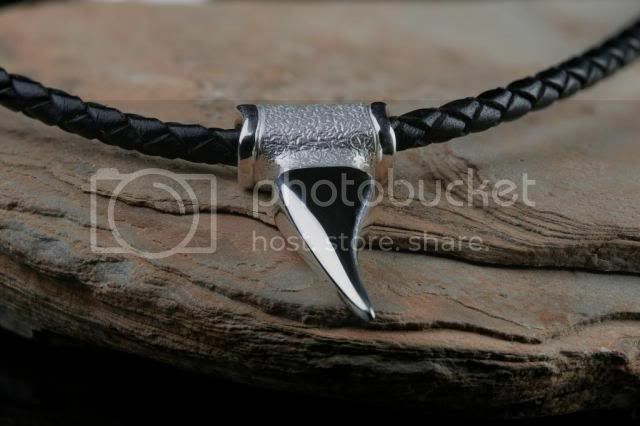 The glass pot call is a doublesider by Paul Platz.... The Osage Pot call is a awesome slate by Miss Riley Corder 2017 Youth call maker of the year..... 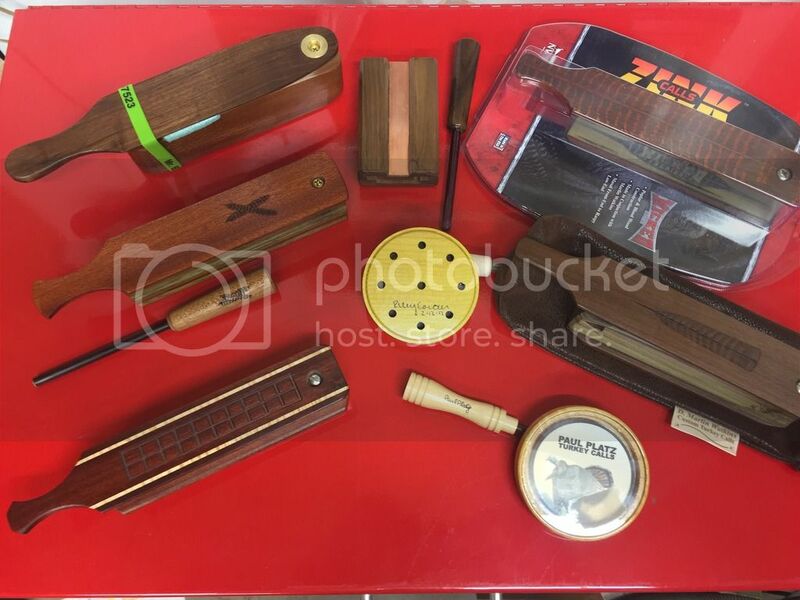 The Bloodwood box on the bottom left is From this years Champion of Champions winner Jeff McKamey.... It's a great Bloodwood -n- Blue Mahoe Killa'. Last but not least is a sweet sounding stepside short box from this years Gibson and Callmaker of the year winner.... Bob Fulcher..... That step side call is make out of one of my favorite combo's Bloodwood -n- Black Limba, also pictured is a striker by the Shadetree also.... 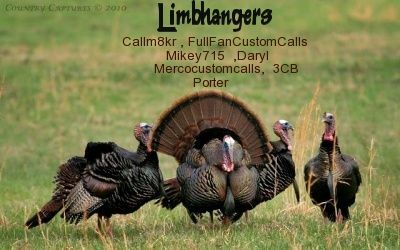 It's a real treat and pleasure to own these fine callers from some great folks, I call friends. 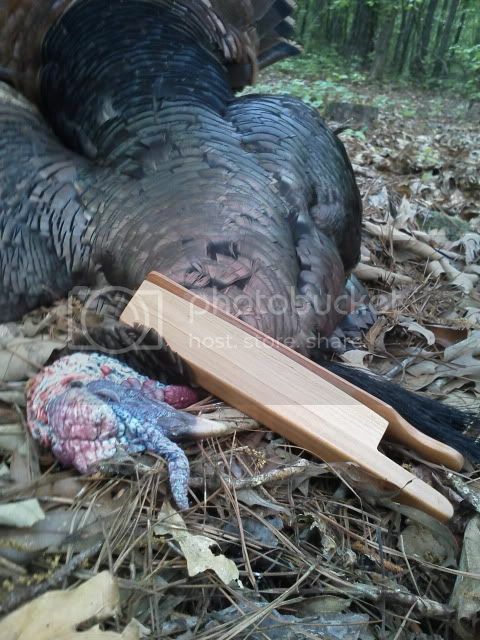 There all pure turkey and will sure be the death of many a longbeards for years to come...... Thanks for the look! Ah...Yea...that would be a good haul there. I would have been nervous about the trip home with these. Man Brent you done good with that flock of calls! Great bunch of calls Brent!! NE turkeys are shaking in their boots. You done good bro!... Thats a great haul!